Randy Fenninger was selected as Chief Executive Officer of the National Blood Clot Alliance (NBCA) effective August 25, 2014. NBCA is a patient driven voluntary health organization focused on building public awareness about the public health problems associated with blood clots. He had previously been an active volunteer, serving as a member of NBCA committees, the Board of Directors and two terms as president. Prior to assuming the CEO position at NBCA, he was a Principal in Creek Crossing Advisors, a healthcare consulting firm with offices in Washington, DC and Seattle. He specialized in healthcare legislation, regulation and policy, representing health professionals, institutional providers and medical device manufacturers. Randy has extensive experience working with Congress, the Executive Branch, independent regulatory agencies and public and private health plans. His background in public policy began at the American Law Division of the Congressional Research Service. Mr. Fenninger then worked in government relations with the American Medical Association. Upon leaving the AMA he co-founded MARC Associates, a government affairs firm specializing in health policy, legislation and regulation. He represented a wide range of clients before Congress, agencies in the Department of Health and Human Services and public and private health plans. 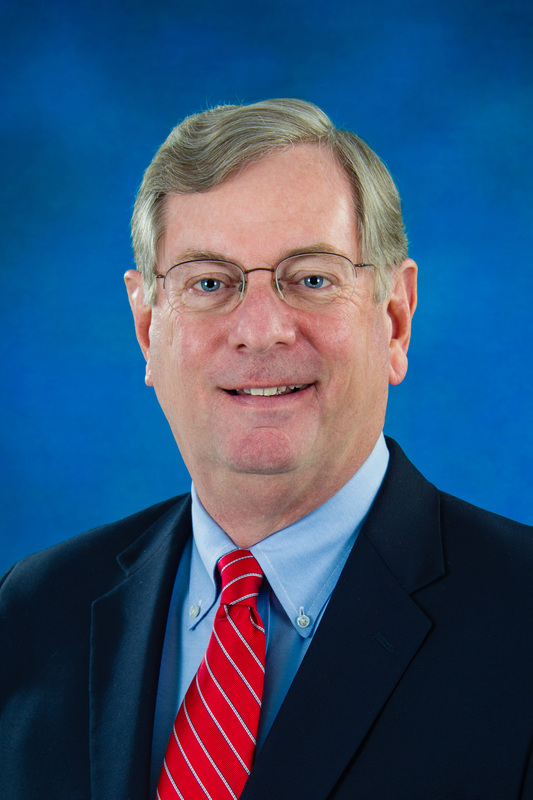 He also served as the firm’s president and has extensive management experience. Prior to joining Creek Crossing Advisors, he was a Senior Policy Advisor at Holland & Knight where he continued his specialized health policy practice. He earned a BA in Journalism from the University of North Carolina and his law degree from George Washington University.